Every fearless leader of a business or brand needs to learn how to properly manage employees. Manage employees in such a way that they couldn’t imagine working for anyone else. Become a manager like my grandpa. He knew just how to manage employees. I grew up in a family business that is now over 50 years old. My grandpa started his business with three employees. Two of those original employees are still employed with the same business, along with my dad who is their manager. In fact, there has been plenty of expansion opportunity for my family’s small rural business. But, grandpa and dad always believed that when something is good you shouldn’t change it. One thing they enjoyed about keeping their business small was managing just a few close-knit employees. They were able to get to know their employees and their employees’ families throughout the years. We enjoyed small, intimate holiday parties and always felt like the family business was home. Grandpa understood his role as the owner of the business, but he chose to lead and relate to his employees. This made the relationship between owner and employee a strong bond. My grandpa understood the value of his leadership in relation to the growth of his business when managing the employees of his small business. How different would any business be if the owner/boss did not truly care about relating to his/her employees? 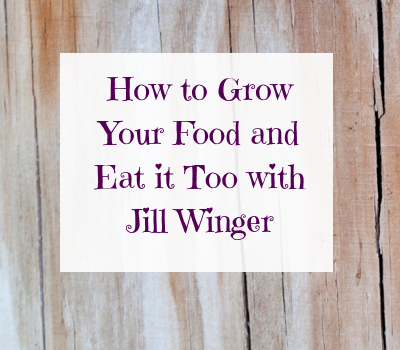 Imagine yourself the boss of a small business. Your position as a boss is a role. It should not be an identity. Thinking of yourself as a role model for your employees will help you to be more approachable. Your role as a “boss” is to be a guide for your employees. Your position is about serving your employees as well as your customers – not owning them or creating competition among your team. Happy employees equals happy customers. Happy customers equals business growth. As the leader of the business team, it is up to you to make sure your employees feel comfortable and happy working for you and your business. Regular meetings as an entire team is key to staying on task for the growth of the business. These meetings can be daily, weekly or monthly depending on the material discussed. It is important that you have these meetings to keep everyone accounted for. I would definitely suggest first-thing-in-the-morning check-list meetings. These meetings are very casual and happen just when everyone gets to the office. After everyone arrives, the agenda begins with the day’s activities. This is a great time to delegate tasks for the day. This can also be a good time to approach conflict or any problems that may have occurred since the last meeting time. The style and nature of regular communication meetings are completely up to the business dynamics and personalities of the employees. It is just important that the business has some kind of communication within the walls of the business. 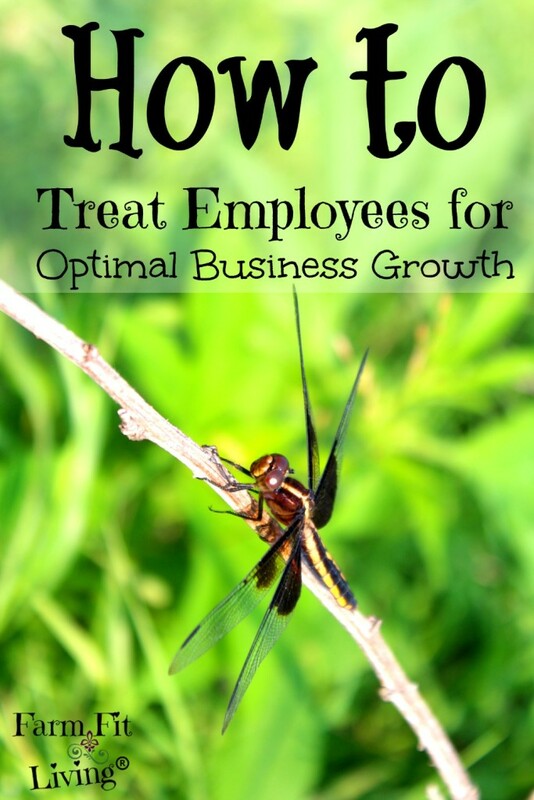 Let each and every employee in the business have a task. Your manager position is only going to create more and more tasks for you. Simplify your role by delegating tasks to your employees. Delegate, Delegate, Delegate. Efficiency promotes growth in any business. A manager can utilize and optimize the art of delegation by simply knowing the employees’ personalities and skills. Understand their personalities and know what their skills are. Also, know what they are not good at so that the task can be delegated to another employee. Celebrate victories and milestones made when tasks are successful. Praise employees when milestones are met with success. It’s a good feeling for an employee to feel a sense of accomplishment through the work they do for you and your business. It keeps their confidence level high. It encourages them to keep working for you. Also, celebrate holidays with your employees and get to know their families. This proves you have an understanding of their life outside of work. I remember many holiday parties with employees and their families. Many fun times were had by all. Great memories were made. Then, on Monday, it was back to work. 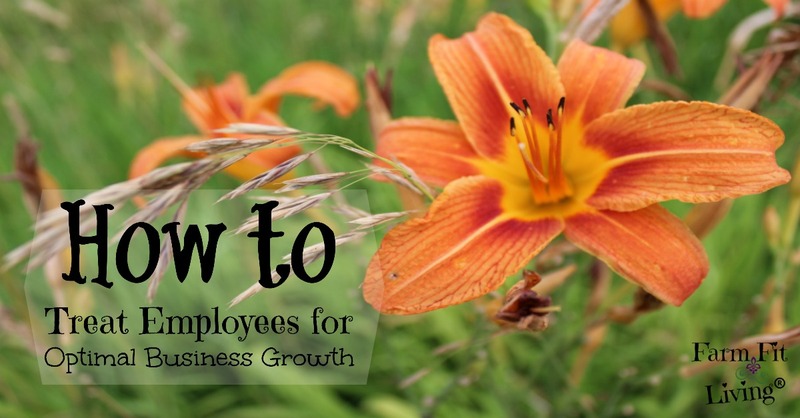 Keep your employees happy to be employed in your business. A high turnover rate looks bad on your business and on you as a manager. Plus, training takes precious time and resources away from the productivity of the business. However, employees should continue to learn as much as they can. You as a manager should continue to provide or find opportunities for your employees to grow with the business and with the times. As a manager, it’s up to you to guide your employees. To make them better. To encourage them. Most importantly, to keep them employed with the business, a good manager needs to keep employees engaged. This may involve something called professional development. Is there a new skill your employee can learn that could become more of an asset to the business? Maybe a skill that would set you apart from the competition? It’s tempting for a manager to hog all of these fantastic professional development opportunities. However, a great manager delegates professional development opportunities to the employee he/she feels could really gain from this professional experience. This gives the employee responsibility and makes the employee feel like they have some ownership. You are not a dictator. Don’t treat your employees like children. Give them some ownership in your business. Let them make some decisions based on their assigned tasks and skills. Listen to their needs and suggestions. It’s absolutely imperative that employees feel like they are working in your business because you need them there. And that they have purpose there. Make your employees feel like YOU need THEM. Finally, employees need ownership in their position. They need to feel responsible. If a manager is constantly taking over and stepping into their spotlight for work they do, the employee could feel powerless and undervalued. Always manage employees to make them feel like they are valued for the work they do. 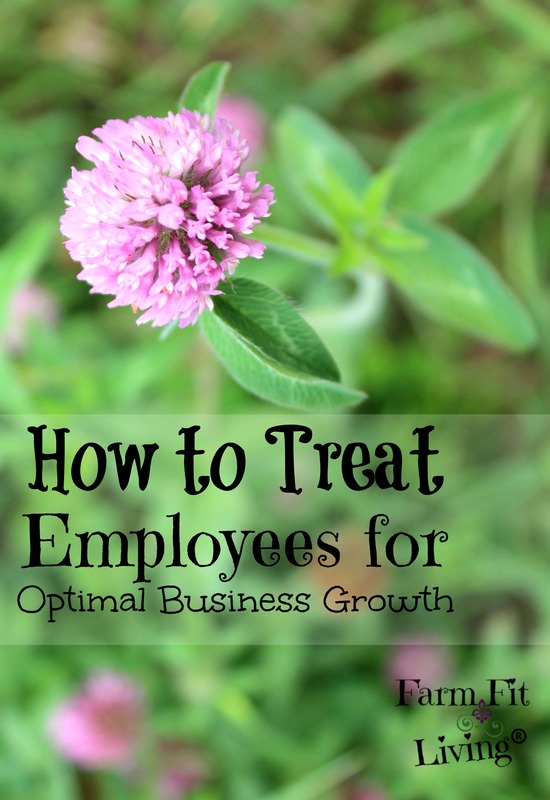 Give the employees ownership for the work they do. Don’t steal their thunder and make it yours. The manager position is not an identity. A manager needs to be approachable, caring and compassionate. When the manager makes a rule for management, all must follow that rule. This includes the manager. The manager should always appear to be a leader, but also give the employees ownership by delegating certain tasks. Along with this, the manager should learn to step out of the spotlight to highlight the employee who owned the successful project. Allow them to grow and learn through delegated tasks by providing professional development opportunities to grow and become an asset to the business. Manage employees like they are valued. Make them feel like you need them. Valued, confident and happy employees are a result of strong and civil leader. How will you change your employee management strategies? So very true Mindy. I have hear so many horror stories, especially from young people who a miss treated and bullied by bosses. I just love to hear of good stories and good bosses like you describe. Thanks for stopping by, Kathleen! It’s very sad how some people think they can bully their employees and not follow their own rules. Employees should be treated as part of the family or else a manager should not have them. They should be valued as one of the greatest assets to the business because they bring so much time to the business.